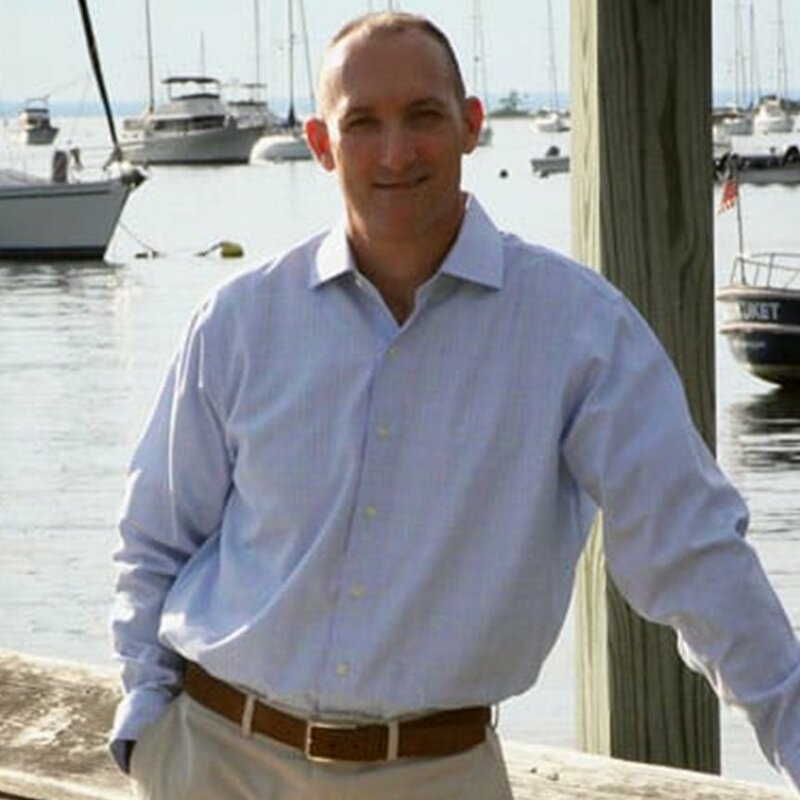 For Mark Freeley, life as a lawyer officially began after earning his law degree at Long Island’s own Hofstra University School of Law. With his degree in hand he began preparing for the bar, which he passed in three states: New York, New Jersey, and Florida. Mark always found it rewarding to help others, so personal injury law was a natural fit. Over 25 years later and Mark is more passionate about his job than ever. 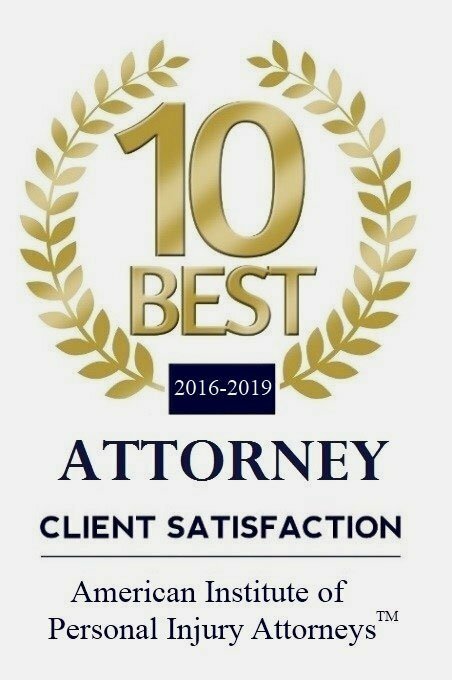 They say people enjoy doing things they are good at; and as the managing attorney in a firm that has successfully settled over 100 cases each in excess of one million dollars…he is clearly good at what he does! Mark’s empathy doesn’t extend to only humans; he is a pro bono attorney for Last Chance Animal Rescue, www.LCARescue.org, where he also leads adoption events and fosters dogs. If you have ever attended a Last Chance Animal Rescue adoption event there is a pretty good chance you have seen him there with his daughter! 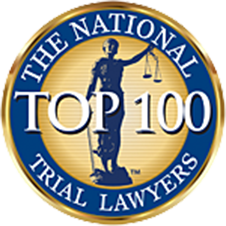 Mark Freeley prepares a specific case strategy for each client so that he is always ready to go to trial, if necessary. Insurance companies know which lawyers are “trial” lawyers and which lawyers simply sit behind their desks hoping for a settlement offer. The carriers actually have two lists; attorneys that are ready to litigate, take depositions, pick juries, try cases, and represent their clients to the fullest and those that do not. Hiring The North Shore Injury Lawyer is the first step in proving to the insurance companies that you mean business. Moreover, Mark is a familiar face in the courthouse and is well-known by many insurance defense attorneys. Mark provides the involved insurance companies with all of the necessary medical and evidentiary proof to support your claim. With factual evidence and a hard working attorney they know will fight for you, the insurance companies are compelled to promptly evaluate your claim for settlement—meaning you may be compensated quicker for your pain and suffering. His proven method of litigation puts direct pressure on the insurance company to take your case seriously and to make legitimate settlement offers or prepare for litigation and eventual trial. This time-tested strategy has paid off for Mark’s clients time and time again, our results page proves that!